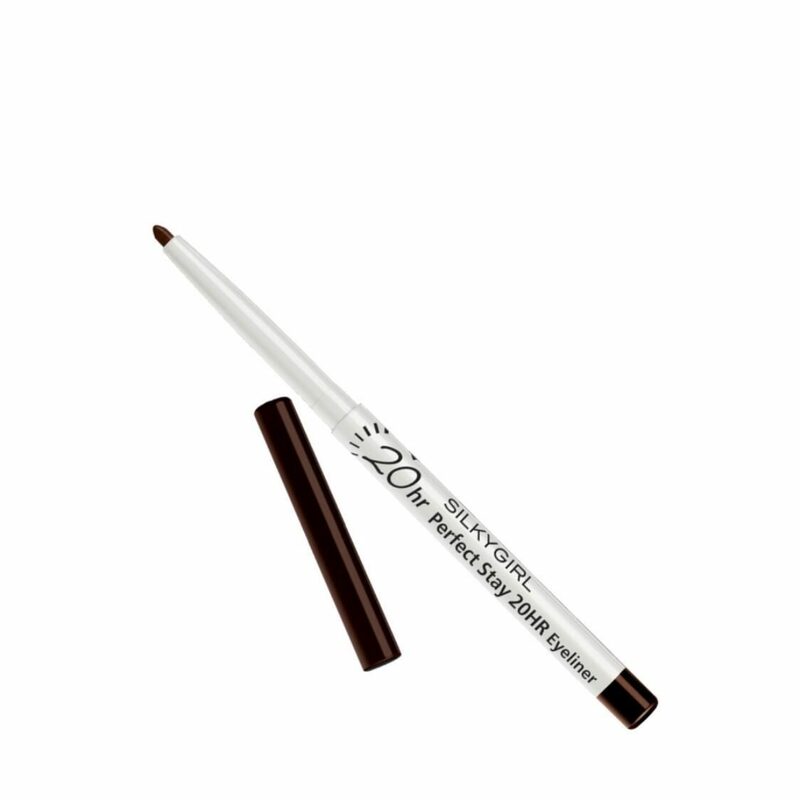 Super long-wearing eyeliner with built-in sharpener that long lasting up to 20 hours. Retractable pencil with high pigment rich and intense color.Creamy formula for smooth application. Smudge-proof & waterproof formula.